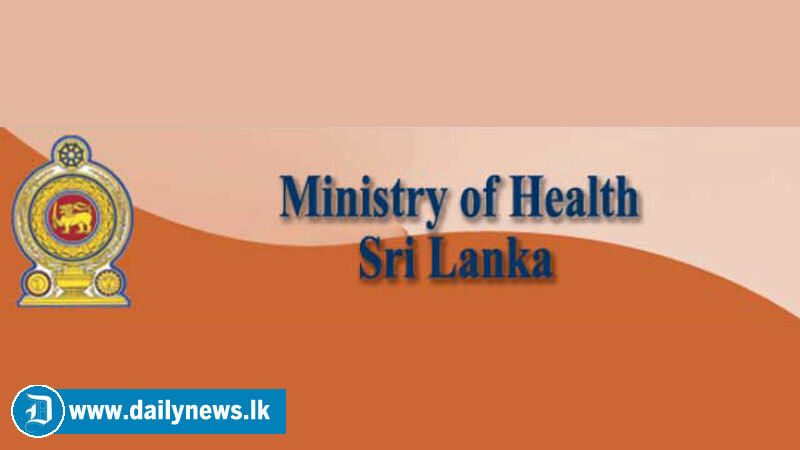 Imported milk powder is safe and not adulterated with vegetable fat or any other fat, Acting Director General of Health Services Dr. S. C. Wickramasinghe announced yesterday. According to Dr. Wickramasinghe, for further information or clarification can be obtained from the Director of the Environmental and Occupational Health on 0714429793 and the Assistant Director of Food Control 0714895660. Dr. Wickramasinghe said that according to the pre-shipment stringent testing of the exporting country and all the other testings done in Sri Lanka at Sri Lanka Standards Institute (SLSI), Sri Lanka Atomic Energy Board, Food Laboratories of the Ministry of Health and Industrial Technology Institute (ITI) have all confirmed that the imported milk powder is safe.